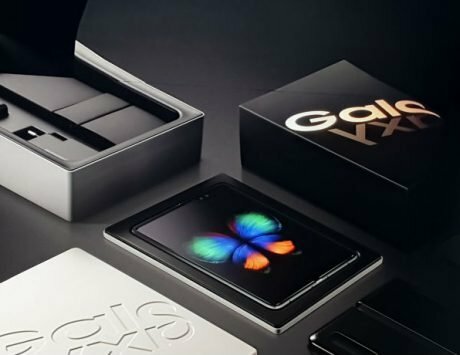 Samsung is taking the fight to the competition in the entry-level and budget segment including Xiaomi, Realme, Asus, Motorola, and more. Samsung Galaxy M10 and M20, two of the most anticipated smartphones by smartphone and electronics giant Samsung are finally going on sale today. Interested buyers can head to Amazon India to buy the devices at 12 noon. 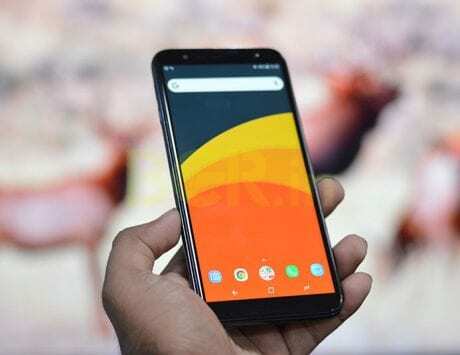 The sale of the devices comes just about a week after the company revealed the devices to the world in a launch event in New Delhi on January 28, 2019. 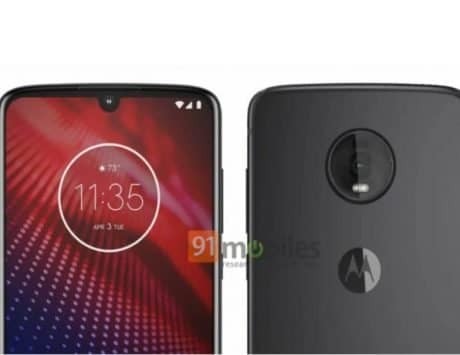 There two devices mark a major shift in strategy for the company and take the fight to the competition in the entry-level and budget segment including Xiaomi, Realme, Asus, Motorola, and more. 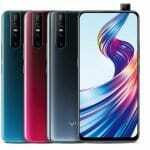 The company has managed to bring a new design with the near bezel-less design and Infinity-V notch, also known as the water-drop styled notch at extremely competitive pricing. 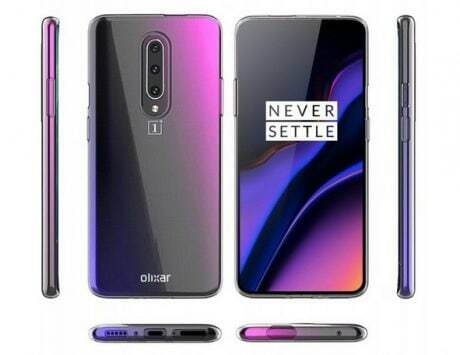 The design is not the only thing as the company has managed to also revamp the hardware of the devices with improved internals including a dual camera setup, fingerprint scanner and a massive battery in the Galaxy M20 with support for fast charging. This means that the company means business and is planning to make a comeback in the segment. The Samsung Galaxy M10, the cheaper of the two devices is priced at Rs 7,990 for the base variant with 2GB RAM and 16GB internal storage. The second variant of Galaxy M10 with 3GB RAM and 32GB internal storage has been priced at Rs. 8,990. In a somewhat similar manner, the 3GB RAM and 32GB internal storage variant for the Galaxy M20 is priced at Rs 10,990 and the top of the line Galaxy M20 variant with 4GB RAM and 64GB internal storage is priced at 12,990. 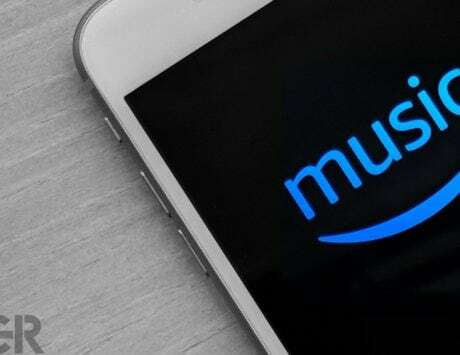 The device will be on sale on Amazon India starting from 12 noon and if you don’t want to purchase it on Amazon then it is also available on Samsung online store. Samsung has also revealed details about a number of launch offers to attract potential buyers. As part of the launch offers, the company is offering “Total Damage Protection” for both the devices along with the sale starting at Rs 699. In addition to that, the company is also offering no-cost EMI (Equated Monthly Installments) for up to 6 months for people who can’t pay for the entire amount of the phone in one go. 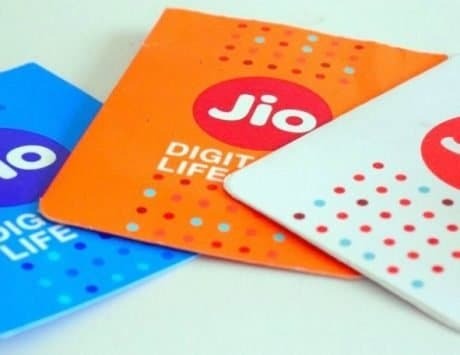 Samsung has also teamed up with Reliance Jio for Jio Galaxy Club where buyers get savings for worth Rs 3,110 on prepaid plans for Rs 198 and Rs 299 as “double data offer” lasting for 10 recharges. Galaxy M10 comes with a 6.2-inch screen with Infinity-V notch and HD+ display resolution while the M20 comes with a 6.3-inch display with Infinity-V notch and FHD+ display resolution. The M10 is powered by Exynos 7870 SoC with an Octa-core CPU with up to 3GB RAM and 32GB internal storage and the M20 is powered by Exynos 7904 SoC with an Octa-core CPU with up to 4GB RAM and up to 64GB internal storage. Both the devices come with a dedicated microSD card slot for storage expansion. 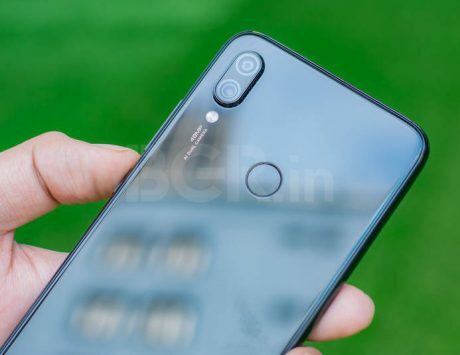 Both the devices come with a dual camera setup on the back with a primary camera sporting a 13-megapixel sensor with regular lens along with a 5-megapixel sensor with a super wide lens. The front of the M10 sports a 5-megapixel camera sensor and M20 packs an 8-megapixel sensor on the front for selfies. M20 comes with a 5,000mAh battery with support for fast charging through the included USB Type-C port while the M10 comes with a 3,400mAh battery with regular microUSB port. Both the devices come with Android 8.1 Oreo-based Experience UI 9.5 out of the box that looks like the latest One UI. 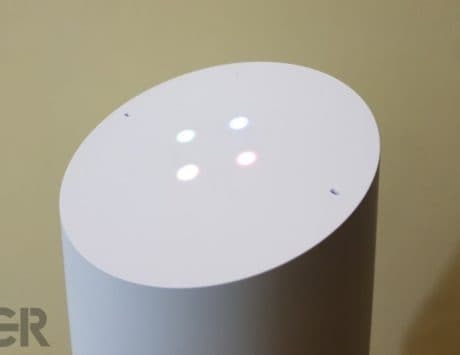 The company has added regular connectivity options in both the devices including Wi-Fi, GPS, 3.5-mm audio socket, VoLTE 4G-enabled dual nano-SIM slots, and FM radio. M10 will come with Bluetooth v4.2 and M20 will sport Bluetooth v5.0. Both the devices will be available in two colors including the Ocean Blue, and Charcoal Black.